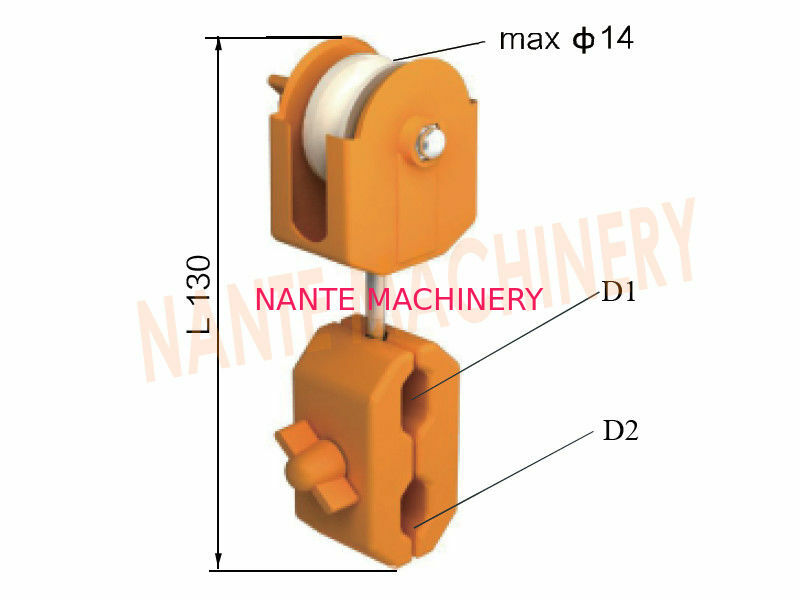 Widely used in overhead power line construction. Used to release conductors. 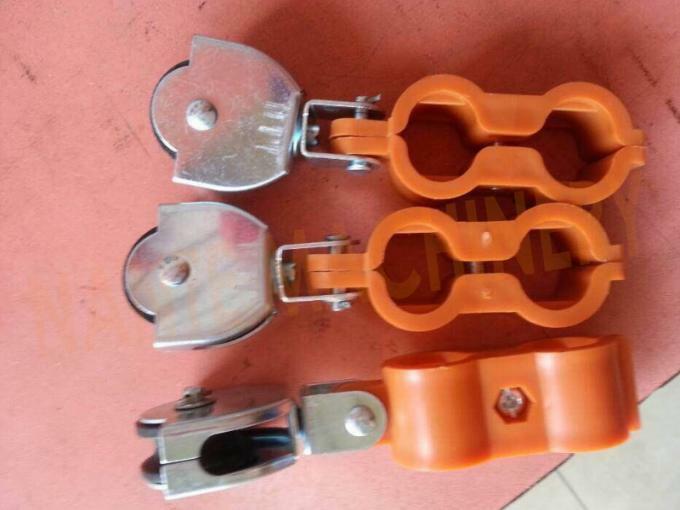 It can be passed by connectors, swivel joints. 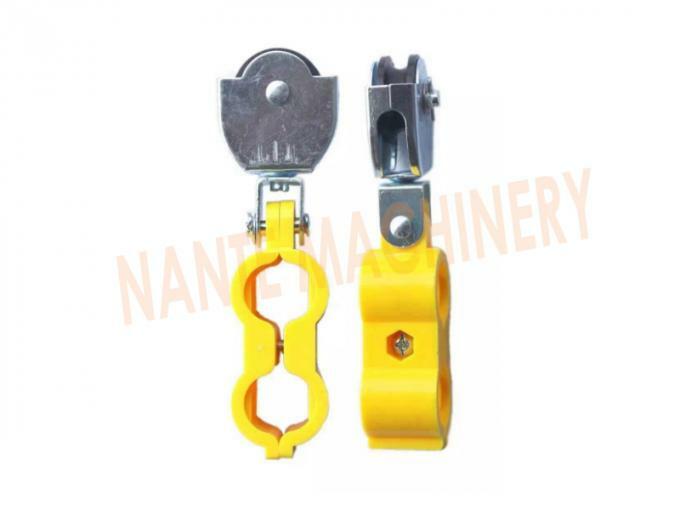 A block and tackle system which combined with many pulleys is often in conjunction with a winch, mast or other lifting equipments and it is usually used in construction and installation work like lifting tower, stringing, hoisting works. 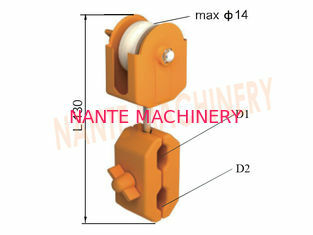 It can be also used in lifting and hoisting works of dock, shipyard, warehouse and so on. 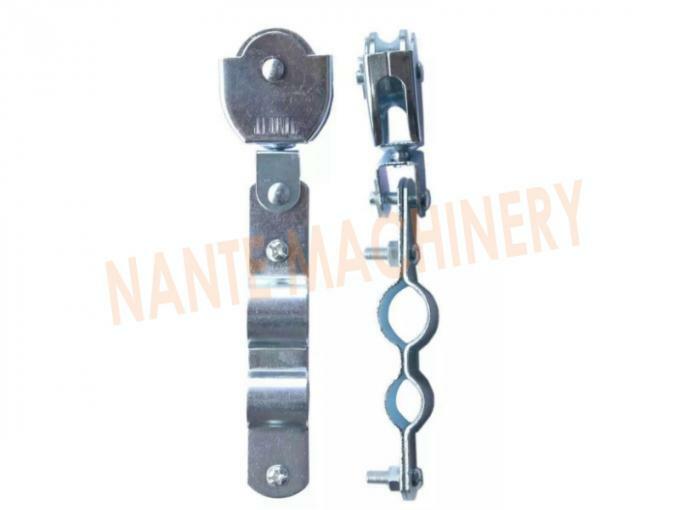 Crane& Hoist Steel Wire Cable Trolley Festoon System , Galvanized Steel Conductor Rails With Brass Dowel, Rope and Trolley, Stretched Wire Festoon System, Festoon Cable Trolley, Festoon Cable System. 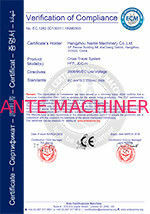 Steel wire trolley applied to light load mobile power supply device, easy to install, low cost. 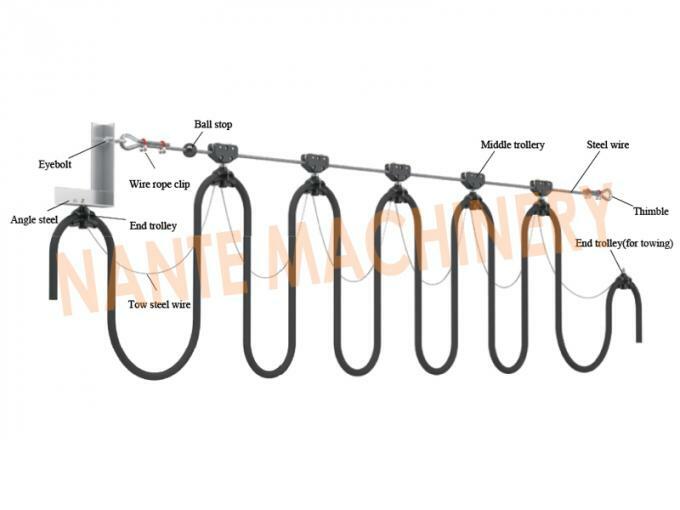 Festoon System can hold conductor cables and hoses (hydraulic and pneumatic applications) for delivering power & control to mobile equipment in a safe, efficient and maintenance free method. This festoon system is one of the most versatile festooning techniques available. 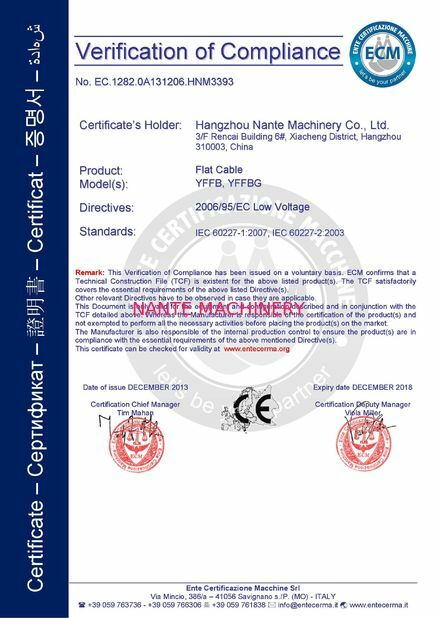 It is an all-purpose system suited for either indoor or outdoor use under a broad range of operating conditions in a mild environment condition.